At Park Dental Downtown Duluth, we believe in going the extra mile to make you smile! We strive to provide a comfortable and compassionate dental experience for the whole family. Excellence in dental care and building strong and healthy relationships with our patients are the goals we set out with each day. 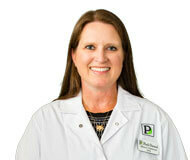 Ours is an easygoing, family-friendly practice that serves all patients of all ages and needs. 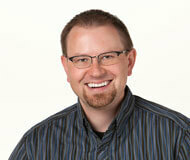 It is our mission of to provide a level of care unmatched in the Duluth, MN; Superior, WI and surrounding communities. 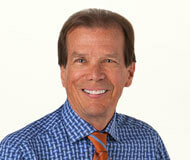 Our dentists are passionate about dentistry and committed to making your dental visit as pleasant as possible. In addition to preventive dental care, we offer a variety of cosmetic and restorative services to help you achieve a beautiful smile. 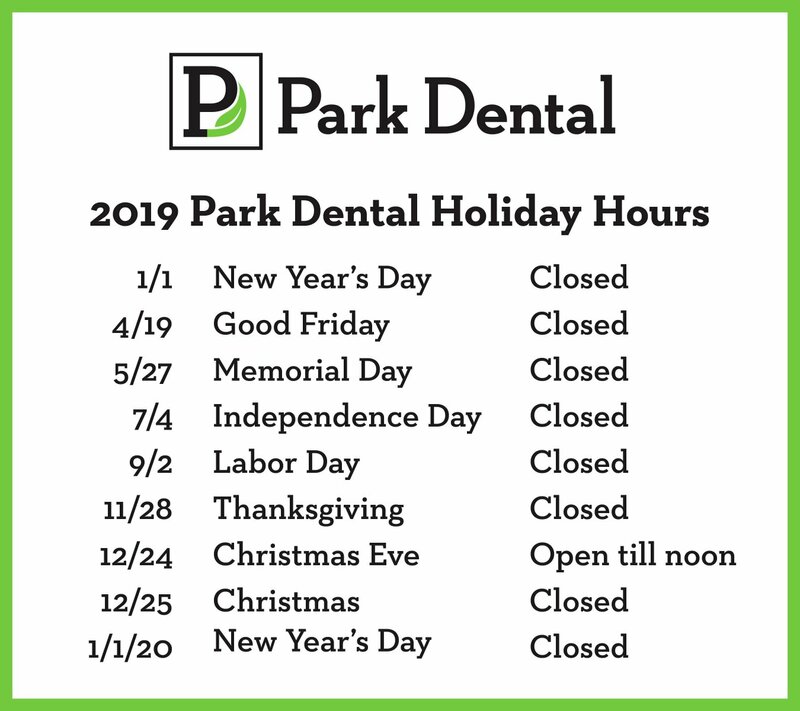 Park Dental Downtown Duluth is a preferred provider for most insurance companies and offers early morning and evening appointments to best accommodate your schedule. Call our Duluth office today to schedule your appointment. Duluth, MN; Superior, WI and surrounding communities.